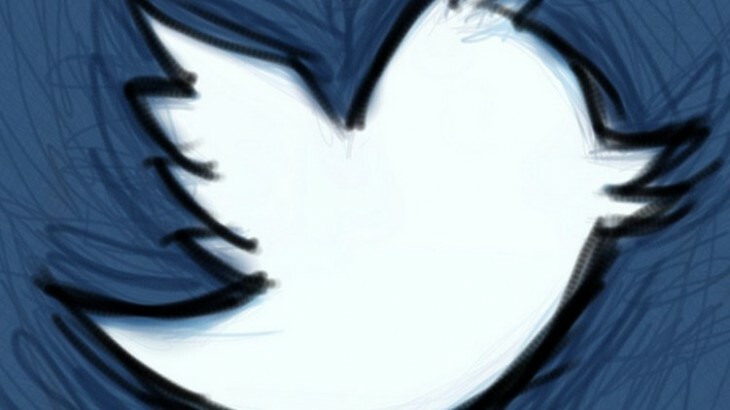 According to Mike Isaac and Peter Kafka of AllThingsD, Twitter intends to launch its music service on Friday. Citing “sources familiar with the matter,” the duo’s report indicates that Twitter’s musical debut isn’t merely soon, but is instead tomorrow. The upcoming music service is expected to arrive as an iOS app with following sections: Suggested Music, a #NowPlaying section that tracks the hashtag among followers, Popular and Emerging. Details are sparse at the moment, but if Twitter does intend on releasing its musical application on the morrow, we’ll know soon enough. Frankly, the rumored released timing is not surprising; it would be wanton of Twitter to waste a good day’s buzz by letting interest in its music app sag by waiting to send it into the market. Naturally, the company timed the day’s news, likely to ramp speculation up concerning the service. It worked, as you have most likely noticed, reading through the Internet today. The AllThingsD report indicates that music will be delivered via partner services such as SoundCloud, and that Vevo will be present to serve music videos. This bun is all but baked. Get ready.